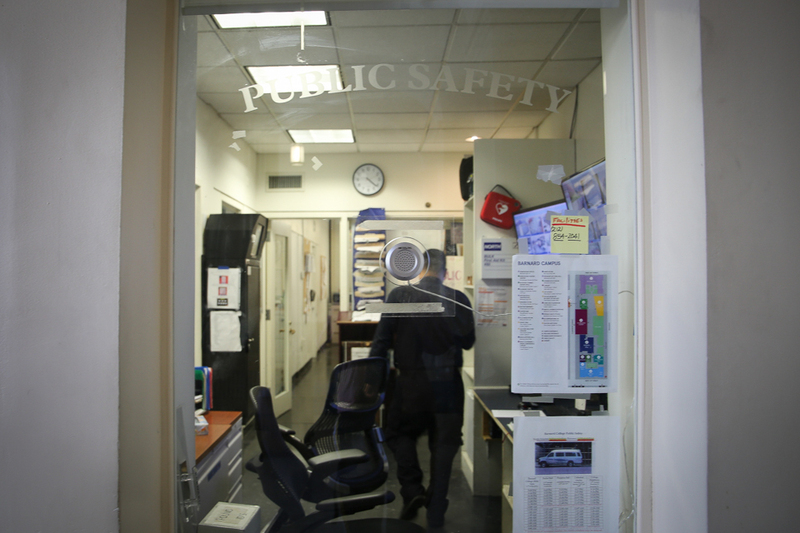 Rob Goldberg now serves as Barnard's interim president and Chief Operating Officer. 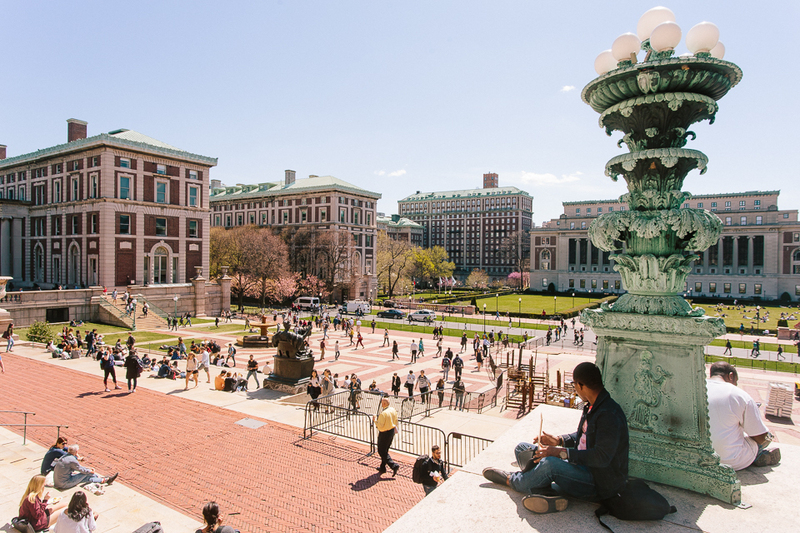 In his new role as interim president, Rob Goldberg—who will also retain his position as chief operating officer—sent an introductory email to the Barnard community on Tuesday. Goldberg officially took the interim president position on Sunday, when former Barnard President Debora Spar left the college to become CEO and president of Lincoln Center. Goldberg will remain in the position until the board of trustees finds a permanent replacement for Spar, which it hopes to do by September. 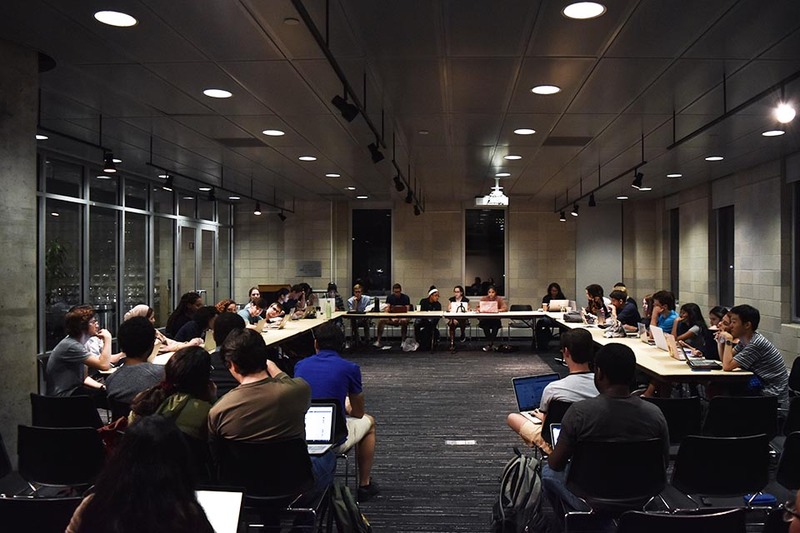 In his email, Goldberg emphasized that he will carry out initiatives that Spar had left uncompleted—including implementing the Task Force on Diversity and Inclusion’s recommendations, divestment from companies that deny climate change, and continuing construction on the Milstein Teaching and Learning Center. 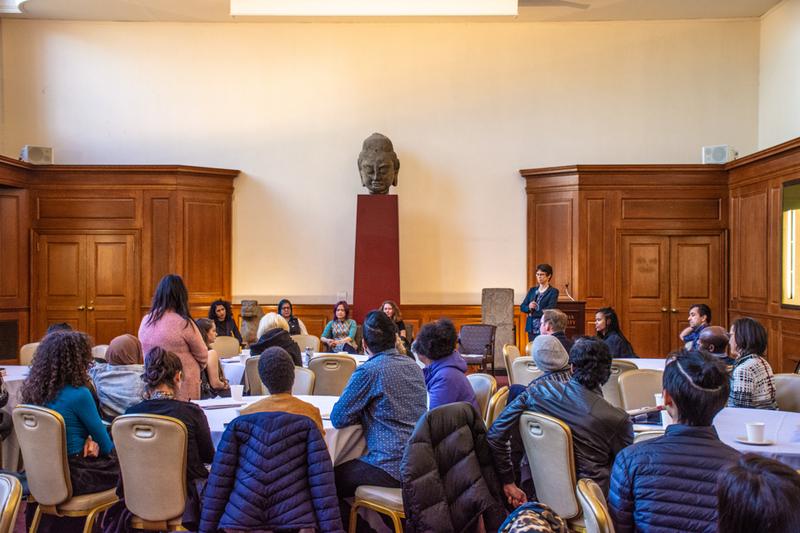 Yesterday I began serving as Barnard’s interim president, and I wanted to offer a few thoughts as we enter this transition period leading to the selection of a new president. I am truly honored, humbled, and excited to take on this important role. 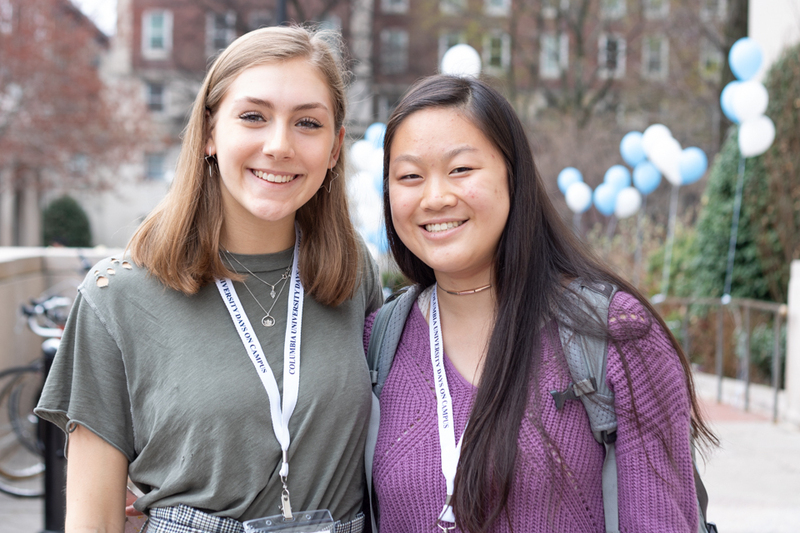 Barnard is a great institution, and its mission of educating women and developing a new generation of leaders is more vital than ever. As your interim president, I will be dedicated both to furthering this mission and to ensuring that a new president will inherit a strong and evolving institution. Leadership transitions are challenging times for most organizations, including ours. Some members of our community are uncertain as to what to expect; others are concerned that initiatives will stop or, conversely, that new policies will be put forth. Let me reassure you that it is my intention to make this transition as seamless as possible by building on our successes, addressing our weaknesses, and planning for our future. With President Spar’s great legacy as a foundation, my goal is to carry out the plans and initiatives already underway. We will act on the diversity recommendations President Spar endorsed in her message this past Saturday. We will begin to implement divestment from organizations that deny climate change, as well as the sustainability initiatives approved by the Board of Trustees. We will continue construction of The Milstein Center. We will provide the same level of pomp and circumstance at Commencement 2017 that our graduating seniors enjoy and deserve, having worked so hard. We will welcome new students into the class of 2021. We will continue to monitor the impact on our community of executive orders, regulations and legislation coming out of Washington and will respond appropriately. And we will strive to ensure that the day-to-day operations of the College continue smoothly. 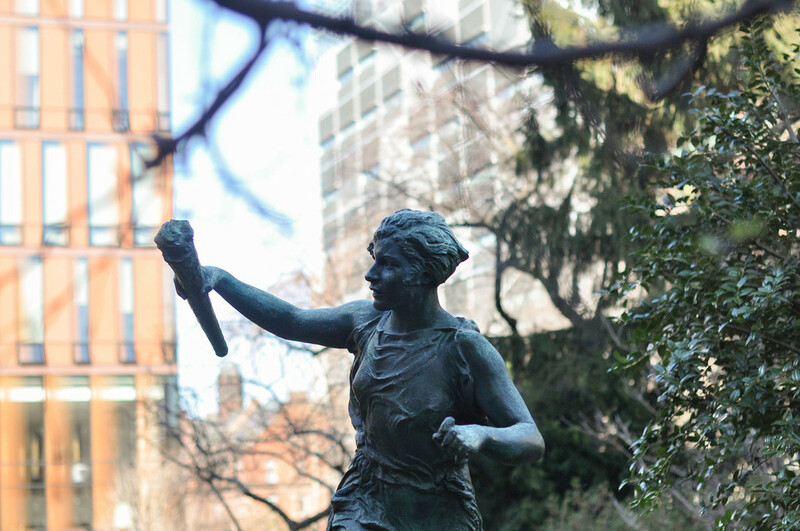 My role as interim president is to lead Barnard through this transition. In the coming days and weeks I will engage with students, faculty, staff, and alumnae to better understand the issues and challenges you face. I do not pretend to have a monopoly on good ideas; I expect to learn from you as I move forward. 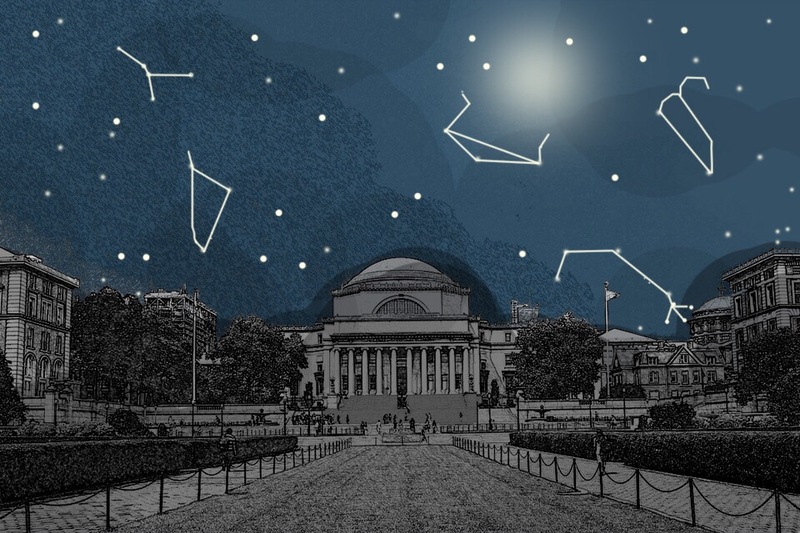 The Barnard community is not known for being shy. Please do not start now. I want to hear from you. It is my honor and great pleasure to serve you.